Janders is Australia’s premium provider of truck seat covers online. 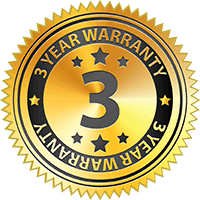 Passionate about bringing superior interior protection when it comes to your vehicle, our range of truck seat covers online will not disappoint. Getting the seats in your truck dirty is often inevitable, making our truck seat covers the first round pick when it comes to durability and style. You no longer need to compromise the aesthetic appearance of your seats or your budget when you discover our range of premium truck seat covers online. 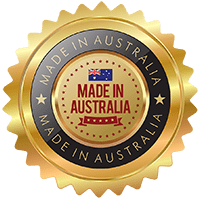 We only stock highly popular brands including Stallion to ensure that our Australia wide customers only receive high levels of customer satisfaction when they buy from us. Making the choice is easy at Janders with our selection system that guides which truck seat covers are suitable for your vehicle. 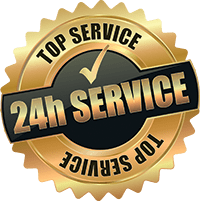 We take out the hassle to make sure your shopping experience is smooth and enjoyable at all time when you shop from our collection of truck seat covers online. 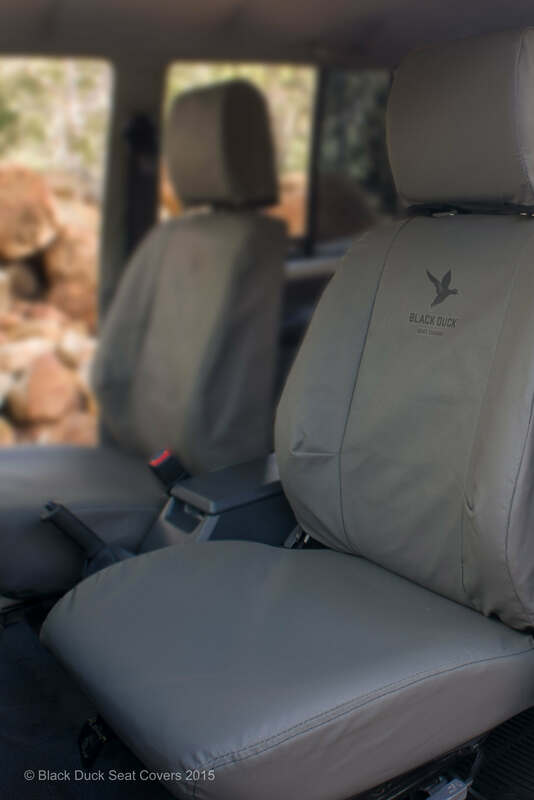 Water repellent, tear resistant and visually pleasing truck seat covers is what Janders continually strives to deliver in order to give you the peace of mind you deserve during your travels. 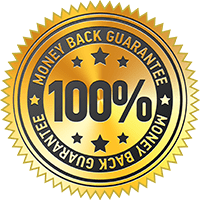 Long gone are the days you had to compromise the lifespan of your seats when you view our wide range of premium quality truck seat covers online that will enhance your travel experience without the mess. 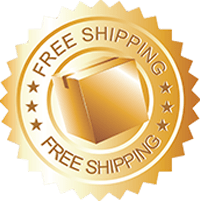 Don’t settle for low quality and costly truck seat covers online, Janders is your one stop shop that allows you to securely purchase from the convenience of your home.